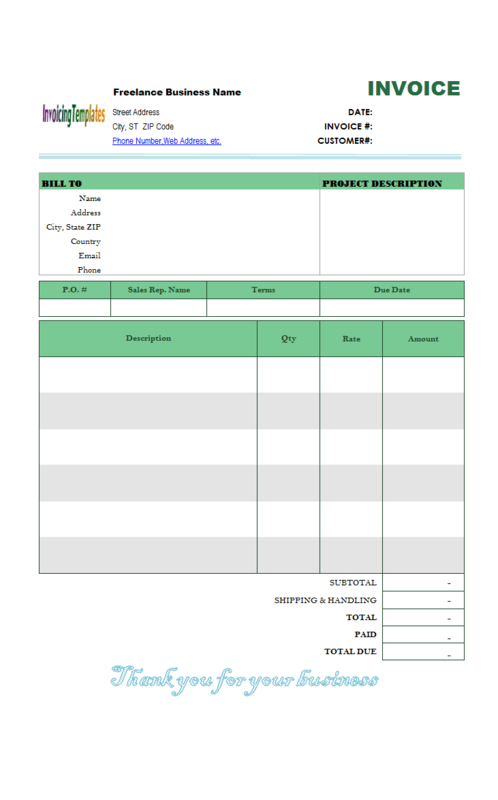 Invoice Software Development is a sub-topic of Billing Software Excel Free Download . 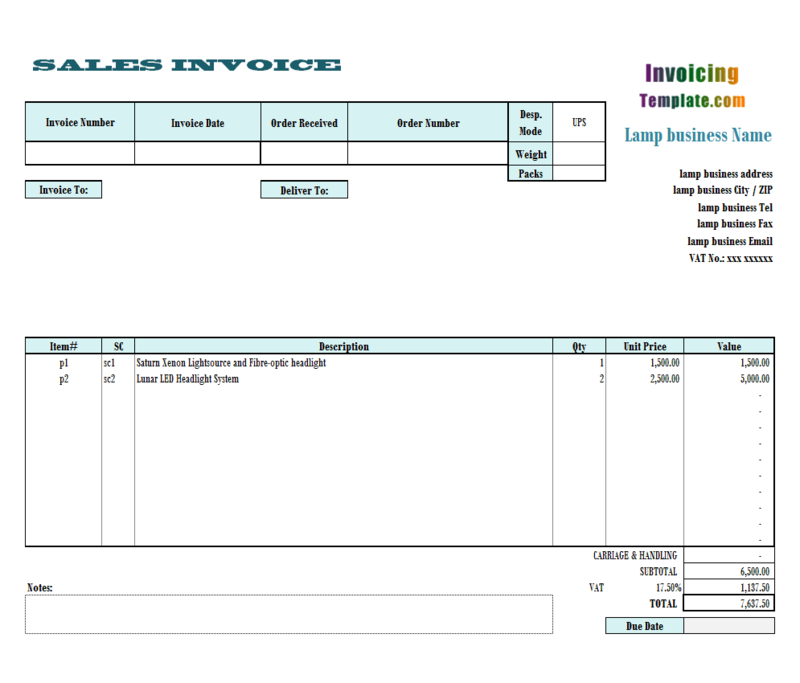 Here are our templates closely related to Invoice Software Development. 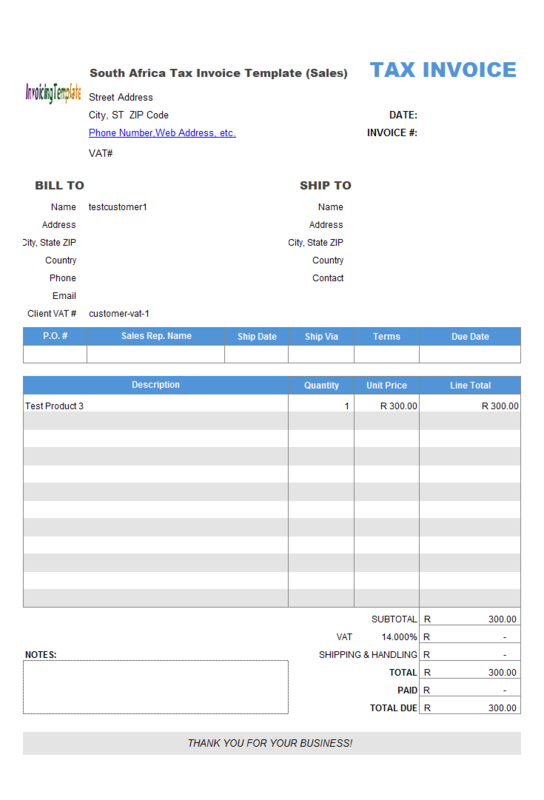 Engineering Service Invoice Template offers a sample on how to customize the default sales template included with Invoice Manager for Excel (namely Uniform Invoice Software) installer program. 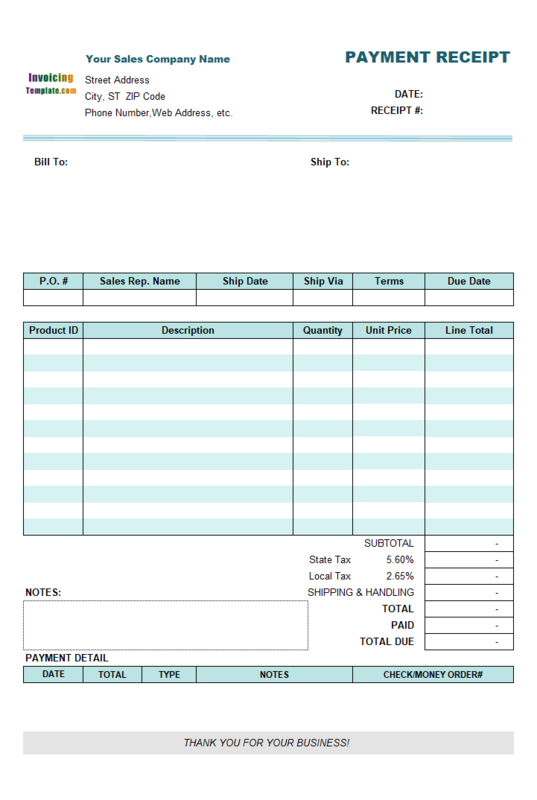 We've already published several form designs that are specialized for pet services. 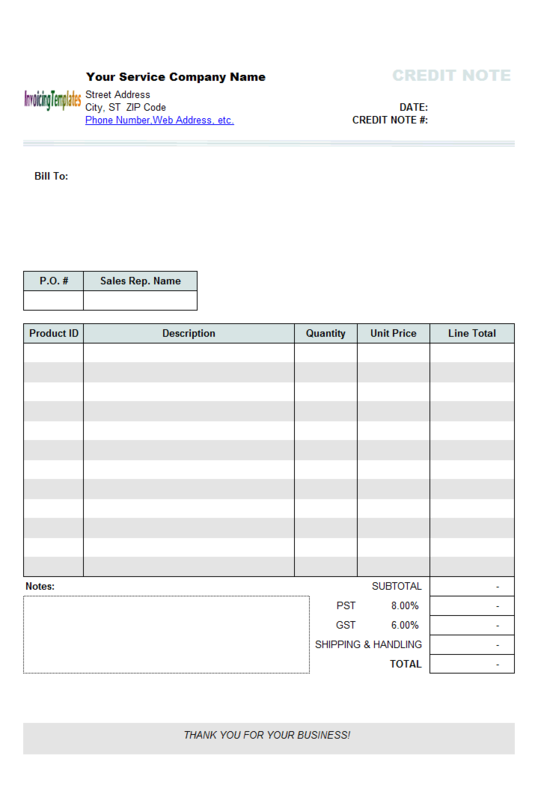 For example, c3013 Pet Food Store Invoice Template and c4123 Dog Walking Invoice Template. 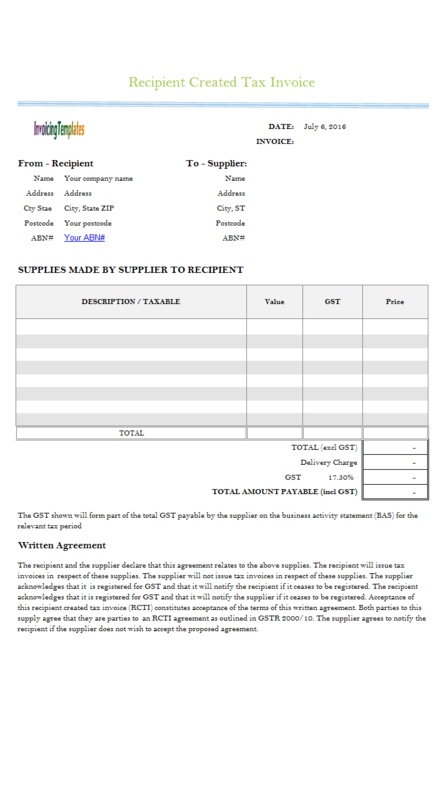 This template differs from the previously published ones in that it is based on c5014 service invoice template with fixed items. 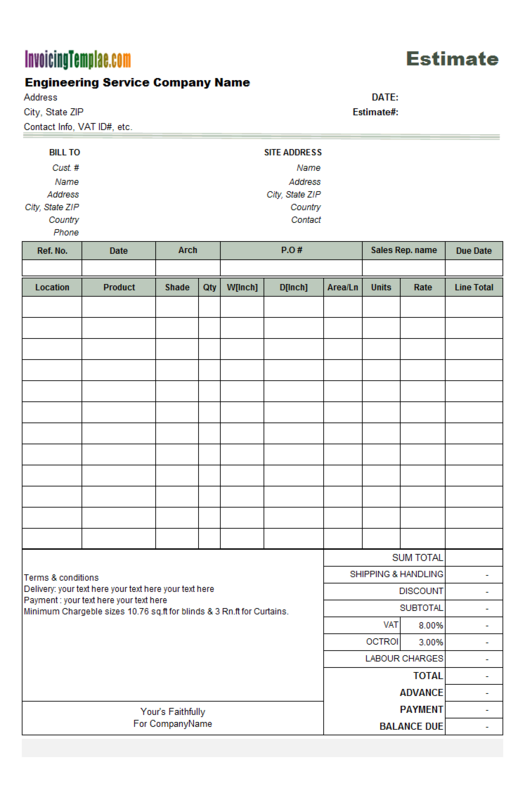 For a template that shows pet photo on receipts, see Printable Receipt Template for Pet Boarding. 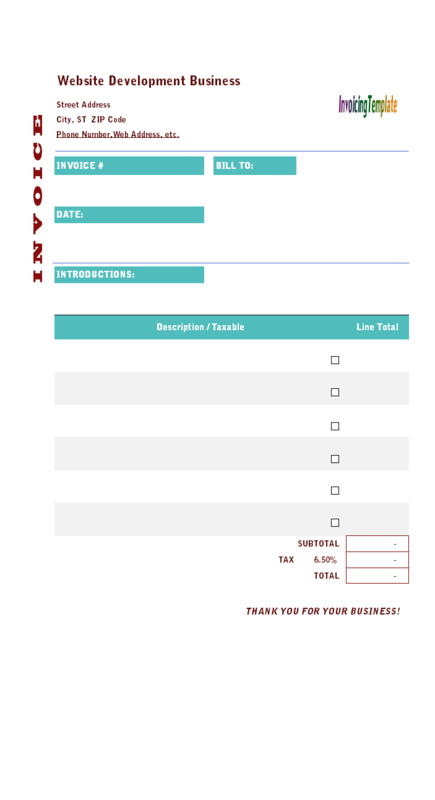 First open your invoice template as usual. Press ALT+F11 on keyboard to open the macro editor (Visual Basic for Applications editor). Create a new module by clicking the menu "Insert", and then "Module". Copy & paste the following code into the editor. MsgBox "Please enter email address in the 'Bill To' section. ", vbExclamation + vbOKOnly, "Save Invoice"
Click menu "File" and then "Save". Click menu "File" and then "Close and Return to Microsoft Excel". 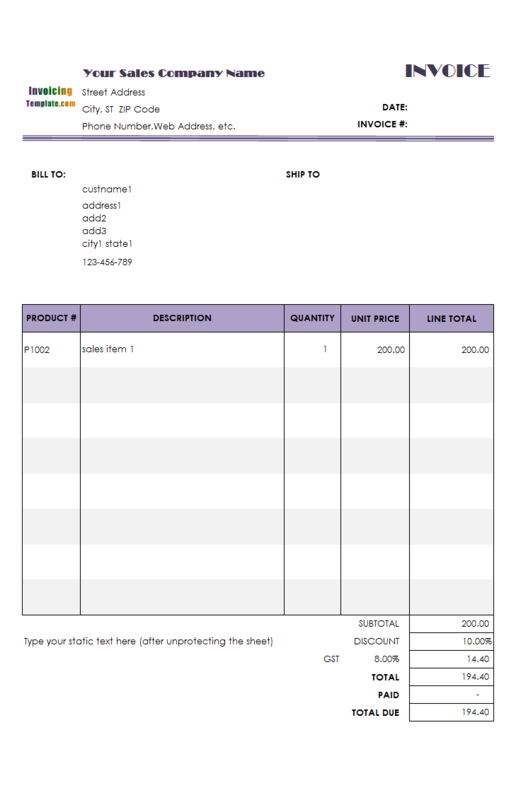 Click the "Design Mode" button on the "Invoice" worksheet. Right-click the "Save To DB" button, choose "Assign Macro..." from the shortcut menu. On the "Assign Macro" dialog box, click and choose "NewSaveToDBProc" (which is the procedure name we created in the previous steps). Click "OK" to assign this new macro to the button and close the "Assign Macro" dialog box. Rename the button from the original "oknCmdSave" to something else, for example "MyNewSaveToDB". To do this, make sure the button is select, and then enter the new name into the name box on the formula bar. 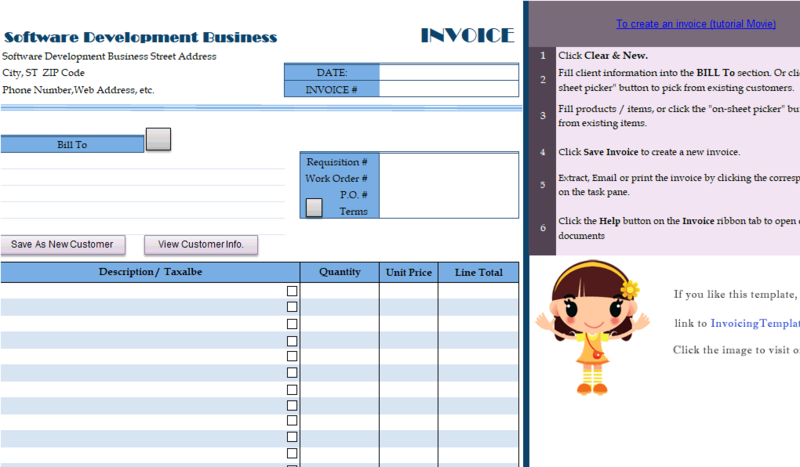 Exit design mode by clicking the "Design Mode" button again on the "Invoice" worksheet. 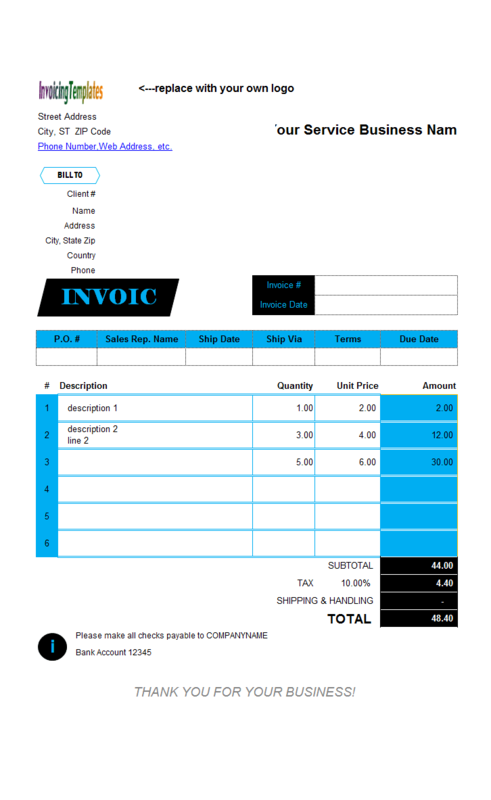 Invoice Manager for Excel (namely Uniform Invoice Software) is a special invoicing software app that uses Excel invoice templates as the front-end. The program is implemented as an Excel add-in program that runs inside Microsoft Excel. So after installing Invoice Manager for Excel (namely Uniform Invoice Software), you won't see a shortcut to the program as many other programs. 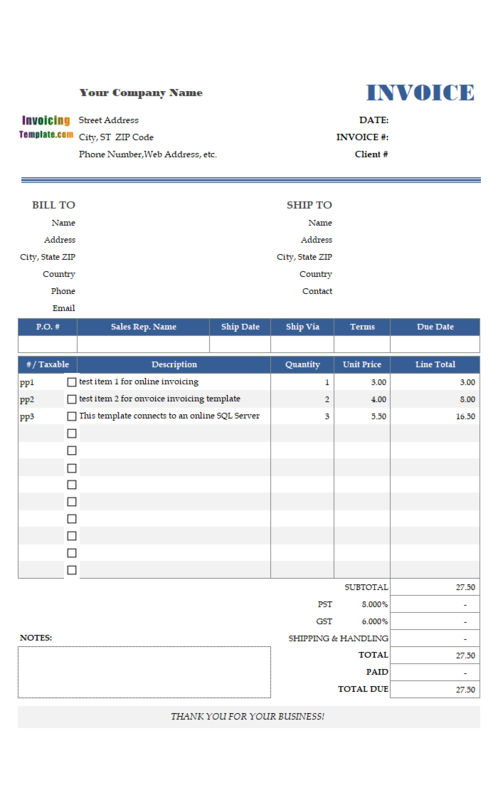 What you'll see is a shortcut to the default invoicing format that is shipped with the setup program of Invoice Manager for Excel (namely Uniform Invoice Software). 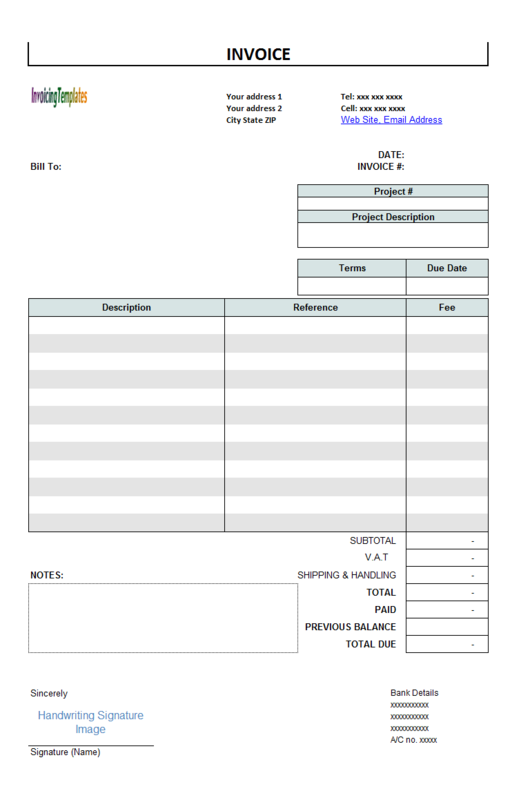 This default invoicing template is just the sample of the templates supported by Invoice Manager for Excel (namely Uniform Invoice Software). 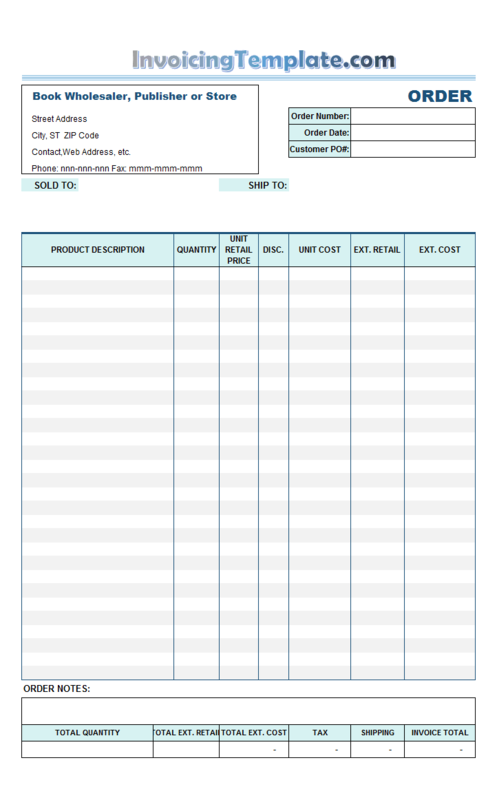 You can easily replace it with new templates available here on InvoicingTemplate.com. Simply download the template you like, extract the template (each template usually comes with a database file), and then double-click to open the template you like. This free payment receipt format offers you an easy way to prepare payment receipts. 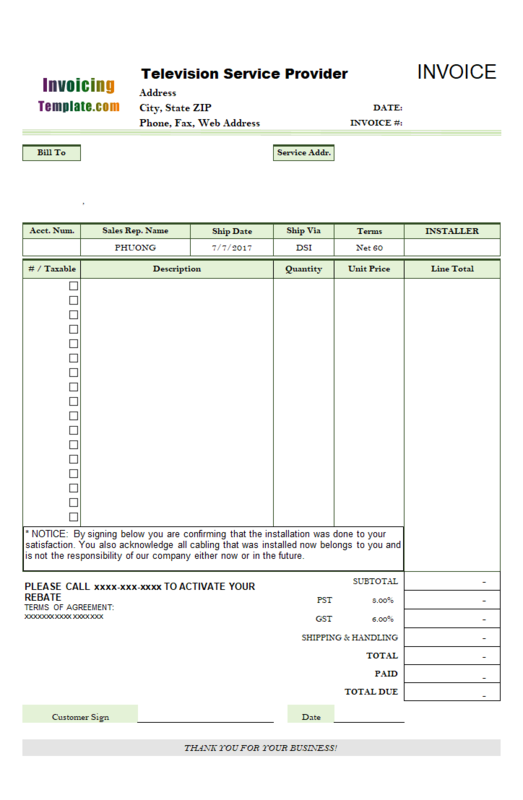 Both a PDF format, a free edition and an edition that works with Invoice Manager for Excel (namely Uniform Invoice Software) can be downloaded for free here on InvoicingTemplate.com online. 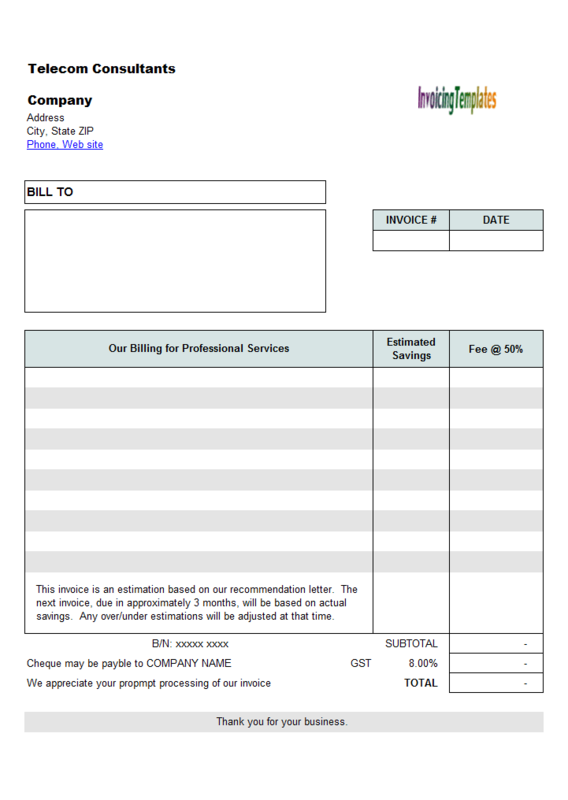 For a service edition of this free receipt template, see Service Receipt Template. 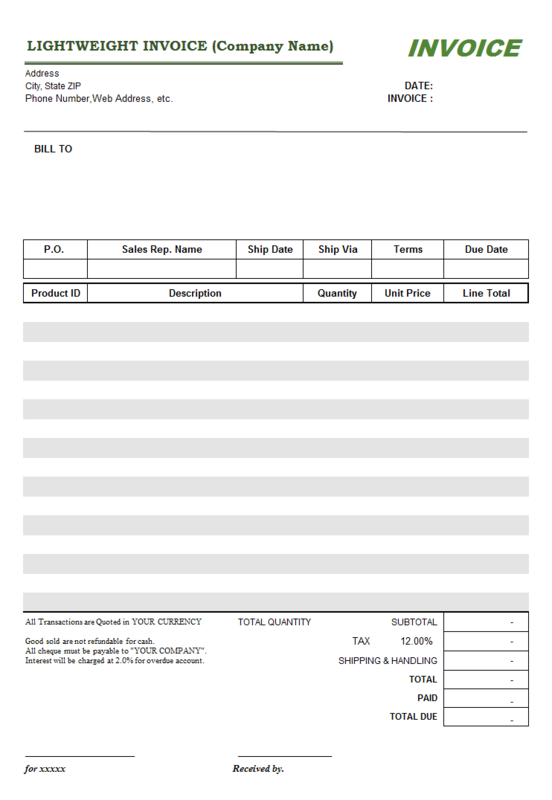 On the upper-side of the invoice form you will find two sections "From Recipient" and "To-Supplier", where you, the buyer and the creator of the RCTI invoice, should provide detailed information about both businesses, both including Australian Business Number (ABN). 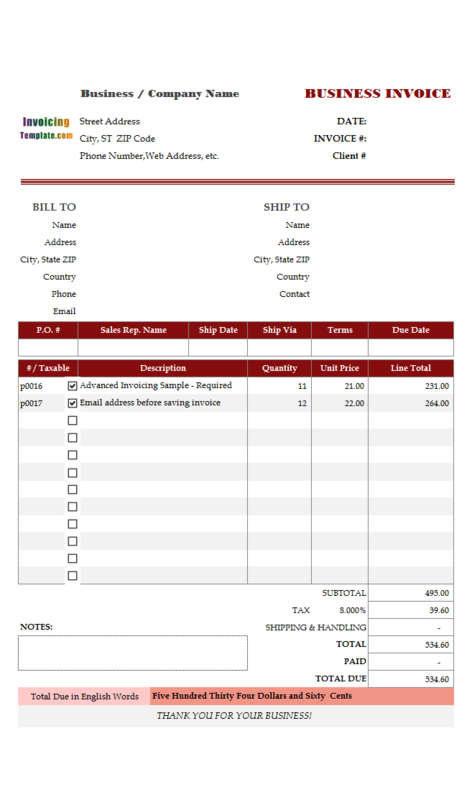 The estimation template does not include the section for the shipping fields that could be found on the default sales invoice template shipped with Invoice Manager for Excel (namely Uniform Invoice Software). 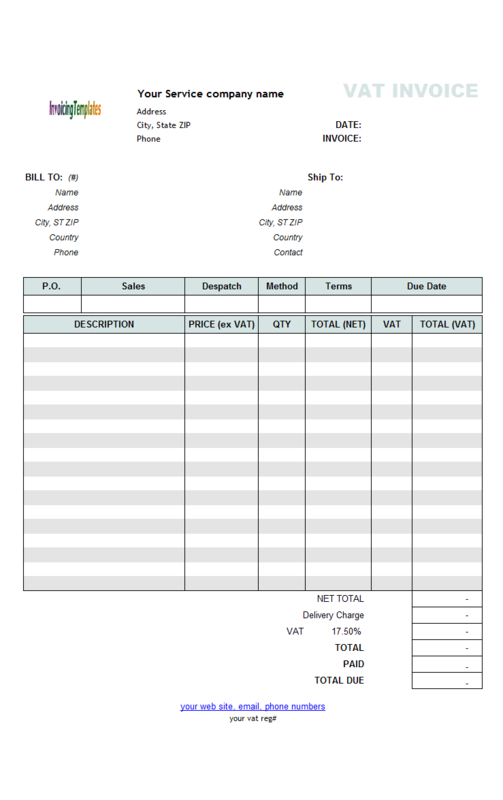 On the body section it contains 3 columns - "Our Billing for Professional Services", which is the Product Description column in the default sales invoice template; " Estimated Savings", which is the Price / Unit Price column in the default sales invoice template; and " Fee @ 50%", which is the Line Total column in the default sales invoice template. As the name implies, "Fee @ 50%" is calculated automatically from "Estimated Savings", using the formula "= Estimated Savings * 0.5".